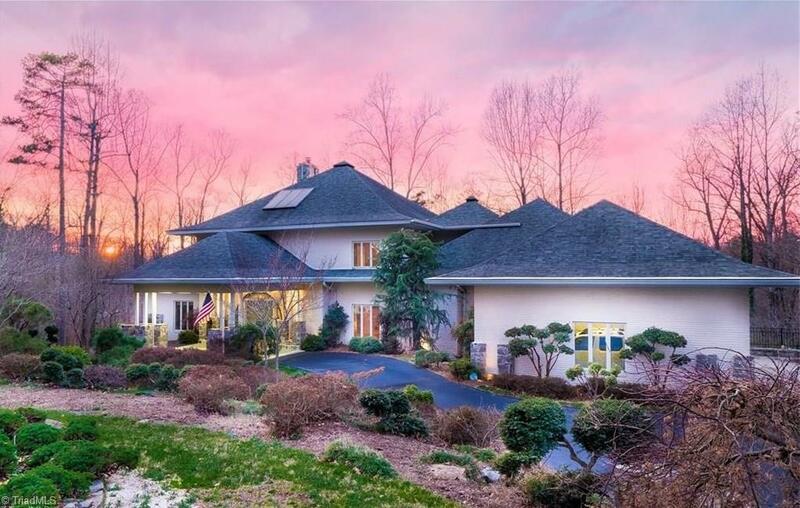 Exquisite contemporary situated on a 1.96 ac lot with so much privacy! Breathtaking, bright gourmet kit w/new SS appliances. Sensational MBA boasts freestanding soaking tub & oversized walk-in shower w/dual shower heads. Upper Level boasts a generous Loft area overlooking Great Room + 2 aux BRs & 2 Full BAs. Spacious LL with Family Living area, Bedroom, Exercise and Full Bath. The feel of country in the city, nestled in heart of WS.